When people think of Peru, they think Machu Picchu. But, the public seldom knows that this South American country is the world’s leading exporter of high quality, fair trade, organic coffee, along with being one of the top ten global coffee producing countries. Coffee plants are mainly grown in higher altitudes (1000-1800 m) of the Andes Mountains and span three key growing areas: northern Cajamarca region, central cloud forest in the Chanchamayo Valley (Junin), and around Cuzco in the south. The dominant coffee varietal is Typica (Arabica beans). Much of the country’s hard working coffee growers are indigenous and run small farms (~150,000+, averaging 3 hectares of farm land), and are organized in cooperatives. These social collectives help small farmers and communities build a sustainable living based on fair trade income. 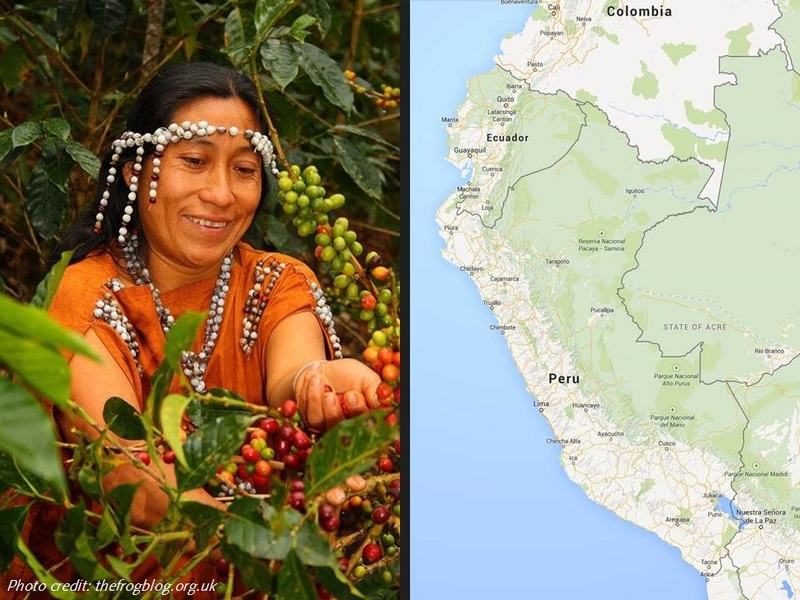 Peruvian women also lead the way for gender equality in coffee production with the Café Femenino (CF) program, which empowers female farmers to earn an equitable income and improve their lives. 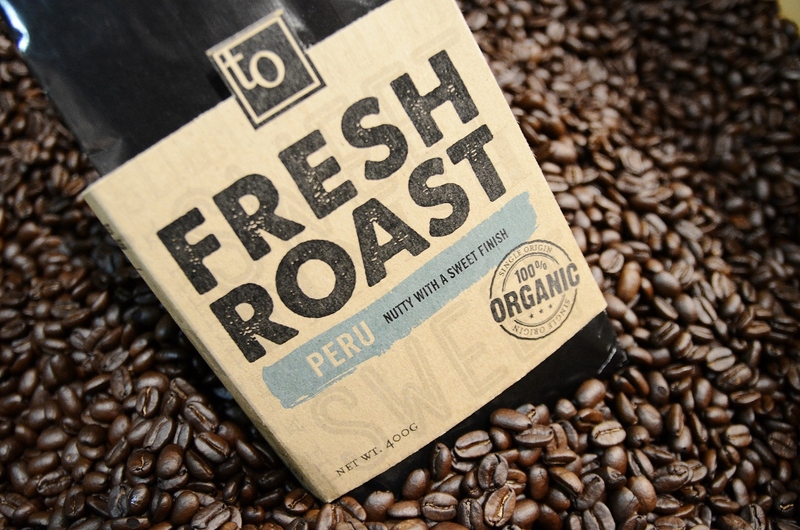 When it comes to flavour, Peruvian coffee stands out as being a balance of full flavour, mellow-medium body, and middle acidity, with a gentle sweet finish. In particular, smooth nutty and chocolate undertones shine through. This is the advantage of a single origin coffee – the flavour expressions of a country stand out. 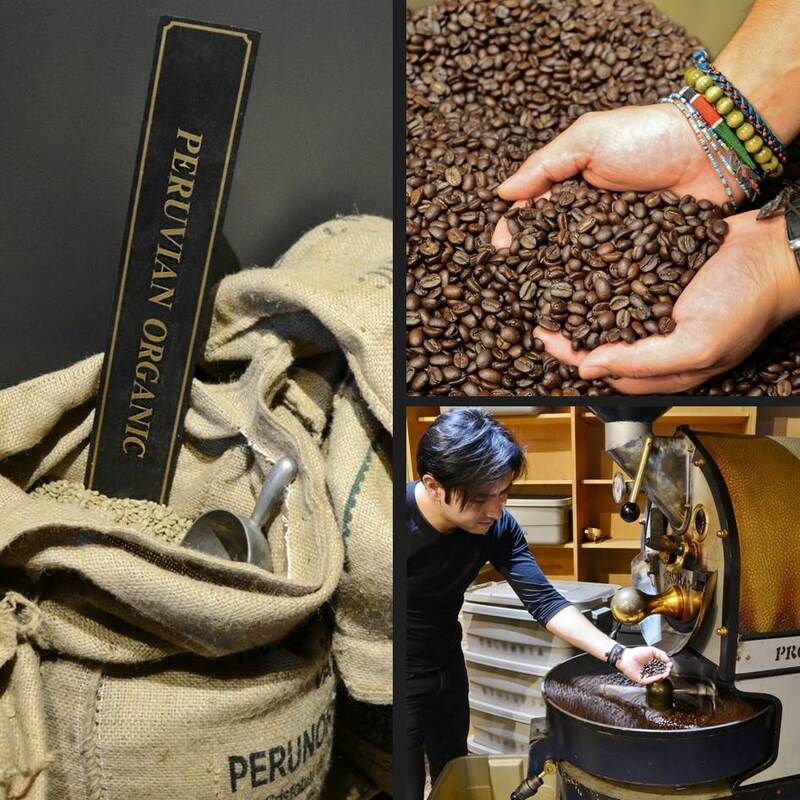 Our organic, fair trade Peruvian coffee beans are medium roasted daily in small batches at our Granville Street Cafe and Roasting House to preserve the freshest and purist flavours, particularly in our Fresh Roast product line. You can enjoy our roasted Peruvian coffee at any of our five coffeehouse locations and at home by purchasing whole or ground beans.